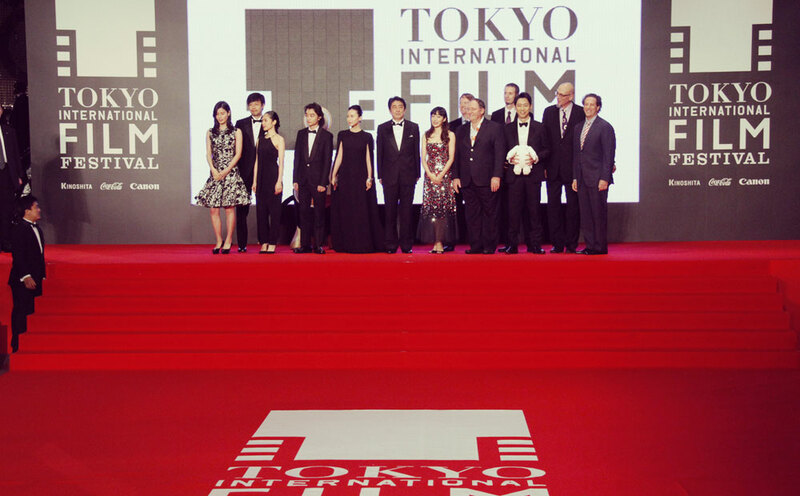 The Tokyo International Film Festival (TIFF) is a film festival established in 1985. Along with the Shanghai International Film Festival, it is one of Asia's competitive film festivals, and the only Japanese festival accredited by the FIAPF. TIFF seeks out excellent ﬁlms from around the world and brings them to Tokyo, where ﬁlmmakers and ﬁlm fans can enjoy them, meet emerging ﬁlmmakers, and be inspired. During the festival, ﬁlm fans of all ages gather in Tokyo to enjoy TIFF’s many colorful events every year. These include seminars, symposiums and workshops for students, professionals, and business people. Our lifestyle team is on hand to provide a bespoke hospitality experience for our members at the Tokyo Film Festival in Tokyo. Our offering is catered to your heart's desire and we cover all aspects of your experience, from accommodation and transportation arrangements, to entertainment and local guides in Tokyo.